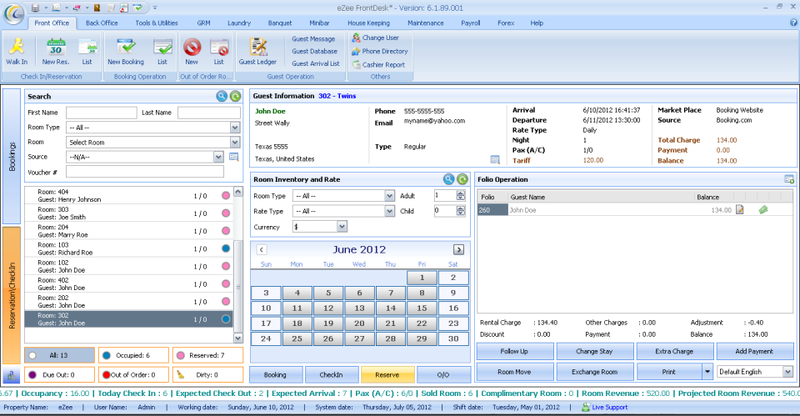 eZee FrontDesk is the complete PMS solution for small, large and very large hotels. 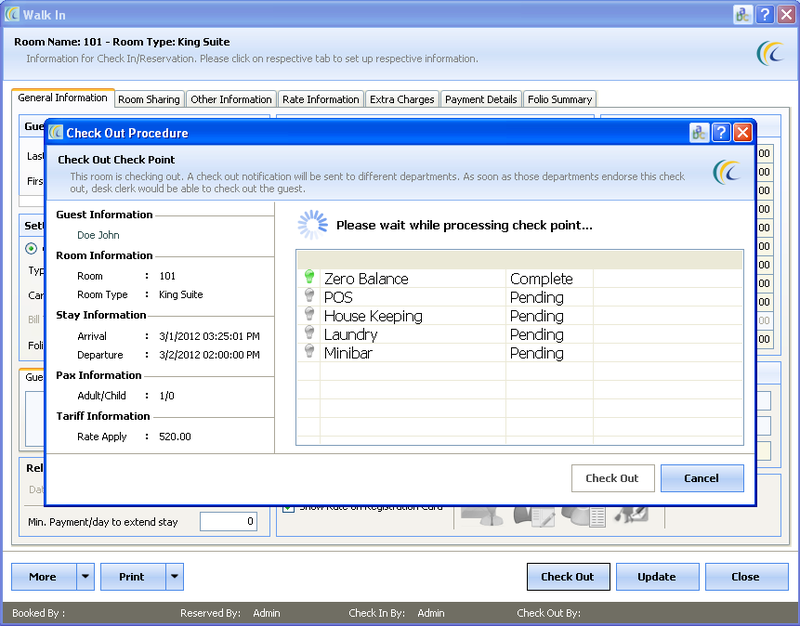 It covers all aspect of property management & has modules that address front desk, laundry, back-office, accounting, channel manager, reporting and more. 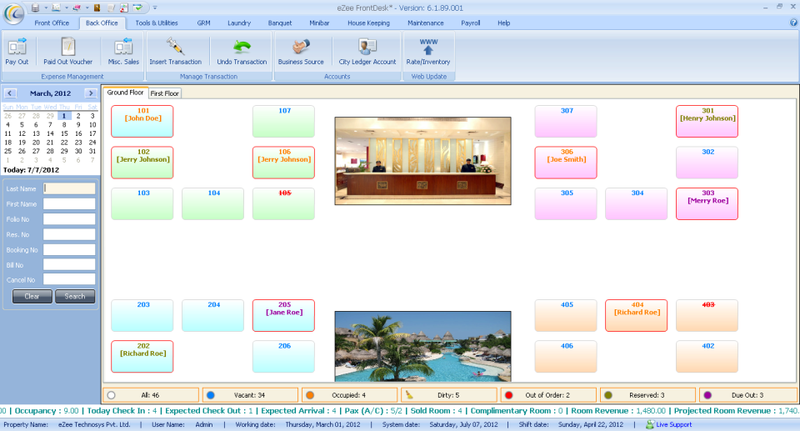 As a complete hotel management solution, it has found wide acclaim and successfully functions in more than 6000 clients in 140+ countries. 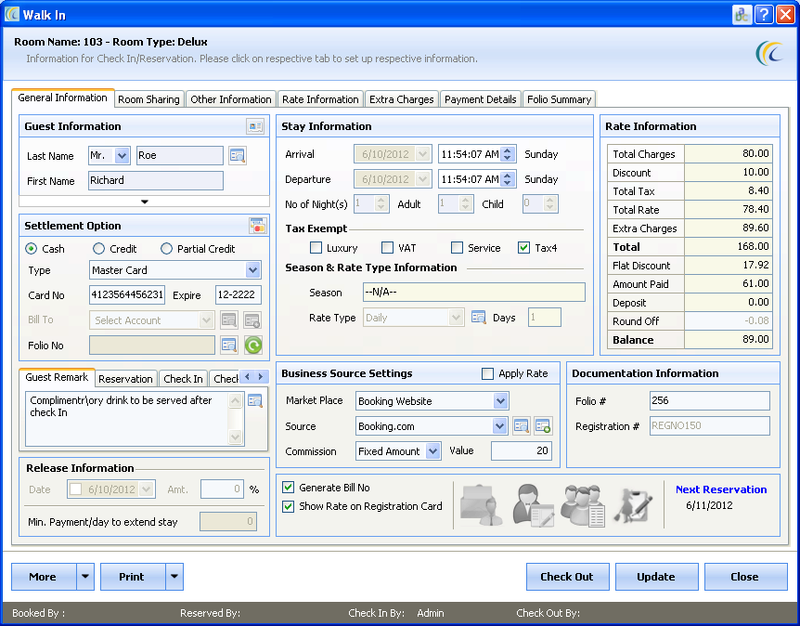 eZee FrontDesk is easy and quick to implement which comes in multiple languages, 24×7 Live Support & 30 days Free Trial.